As the WFSS team prepares for another season drilling wells, we will once again rely on our powerful drilling rig to drill 100 to 300 feet down, often through rocky soil, to reach the clean water available in the refillable aquifer which supplies water to our wells. Our current drilling rig has been operational since 2008. 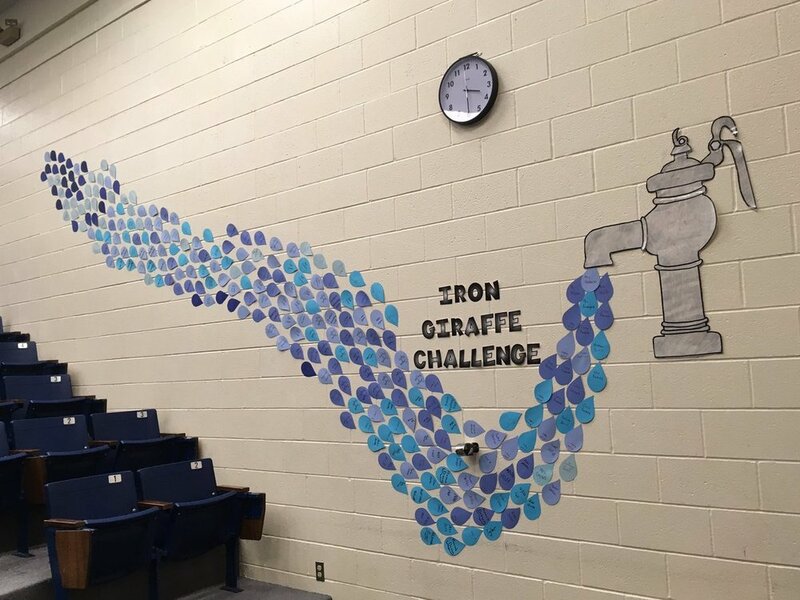 Our team knows that the rig will have to be replaced soon, so we have launched the IRON GIRAFFE CHALLENGE to schools to help fund this effort. WFSS issued the Challenge to schools to each raise at least $1,000 to help fund a new rig. 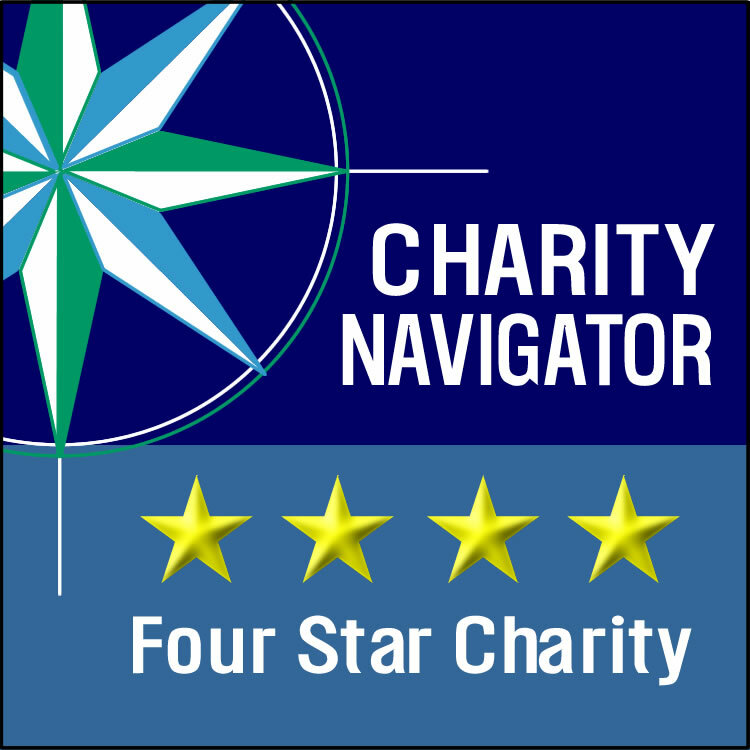 Our goal for the 2014-15 school year is $50,000. Fifty schools each raising $1,000 would bring us to our goal. 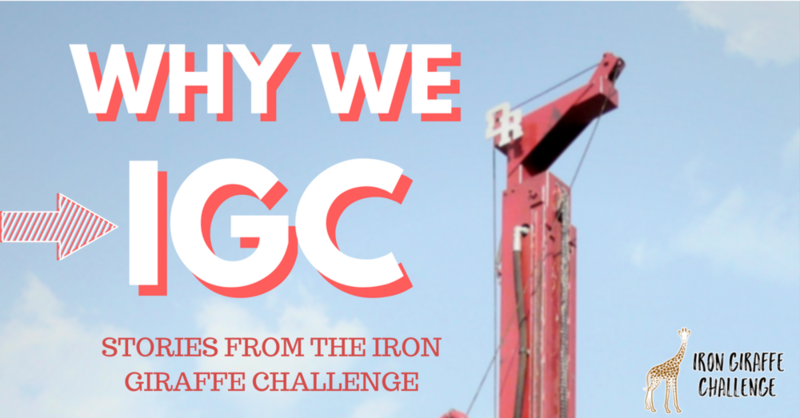 If you would like to join the challenge, please visit our Iron Giraffe Challenge page. We have also included some incentives for the challenge. If we meet our goal of $50,000 raised by May 1, each school that raises $1,000 will be entered into a drawing to win a visit by Salva Dut, WFSS founder and Executive Director for East Africa Operations. Over 300 schools have supported WFSS in the last 10 years, often inspired by Linda Sue Park’s A LONG WALK TO WATER, which tells Salva’s true story as one of the “Walking Boys” of Sudan, alongside a fictionalized account of a young girl in South Sudan today. For more information, or to take the challenge, please visit the newly revised WFSS website here.